Are you an existing franchisee, or an entrepreneur looking to invest in multiple units? 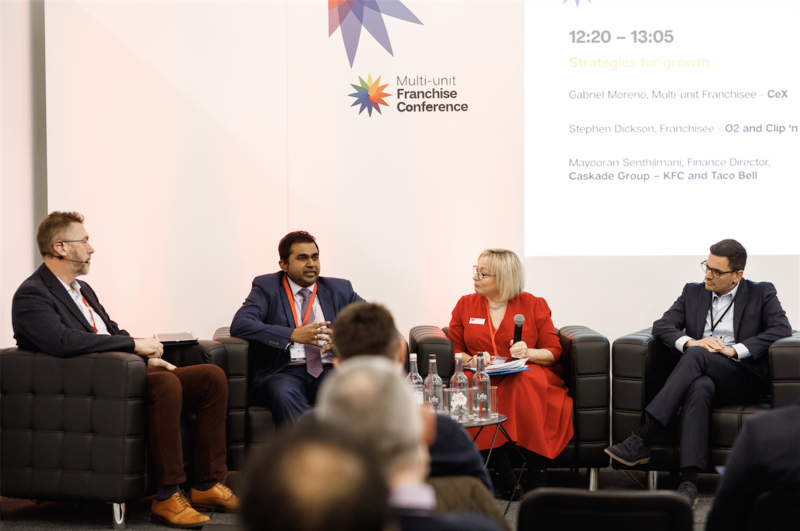 The Multi-unit Franchise Conference on 4 October at the NEC, Birmingham, is a must-attend for those with aspirations for growth. 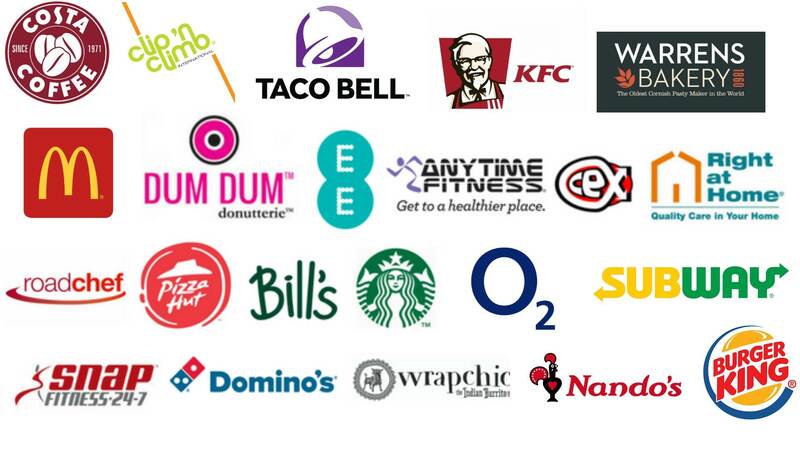 The conference will offer existing franchisees specialist insights from industry experts, franchisors and groundbreaking multi-unit operators. Be guided through the dos and dont's of expansion and gain invaluable guidance to help you maximise your ROI and avoid common pitfalls. Space is strictly limited so all delegates must book in advance. Booking will open shortly. Please e-mail Anna.Booth@vmgl.com to register your interest.